Settlers Ridge Winery cellar door sales. The Margaret River Regional Wine Centre. Recreation facilities within the townsite include: tennis courts, bowling club, basketball hoop, playgrounds, barbecue facilities, football oval and walk trails (including Rail to Trails track to Margaret River). 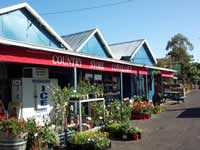 Also within walking distance are the Post office, Service Station, Butcher and other local shops. Neil McLeod Wine and Sunset Kangaroo Safari tours. BushTucker river or wine tours. Eat, drink and be merry. Over 50 wineries with cellar door sales. Tastings are welcomed. 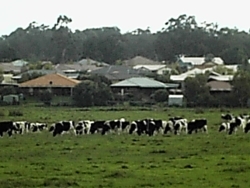 Fonti Farm and Margaret River Cheese Company. Cheese and yoghurt tastings. Ellensbrook National Trust Homestead and walk path to Meekadarabee Falls. Fantastic surfing, whale, dolphin, windsurfing and sunset vantage point. Stellar Ridge. Winery and Olive Oil tastings. The Metricup Bird Park. A wonderful place to experience Australias native parrots. Pottery, Timber and Art Galleries. 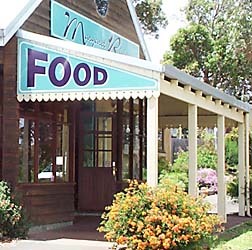 A wonderful selection of restaurants and cafes catering to all markets. 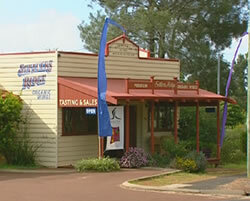 Boranup Gallery - Jarrah Furniture and Art Gallery. 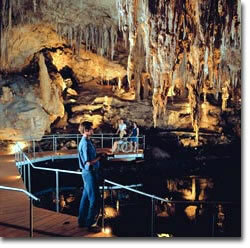 Mammoth and Lake Cave. Offering self guided and guided tours and interpretive centre. Prevelly Rivermouth. Mouth of the Margaret River where the international surfing competitions are held. Eagles Heritage. Raptor Park with free flying displays and rehabilitation of native birds. Melting Pot Glass Studio. Glass blowing demonstrations and sales. Horse Riding. Trail rides through National Park, including sunset tours. The Berry Farm. Wines and liqueurs made from fruits, preserves and relishes, wonderful morning/afternoon teas and lunches. Yallingup Shearing Shed. Shearing demonstration and woollen products for sale. Quindalup Fauna Park. Walk in aviaries, aquariums featuring local fish from Geographe Bay, animal nursery, butterfly house and barbecue facilities. Simmos Icecreamery. A wonderful stop for afternoon tea! Home-made icecreams and sorbets. Mini golf, playground, maze and barbecue facilities. Bootleg Brewery. Boutique beers made on the premises, cafe and bands performing on weekends. Canal Rocks. One of the most wonderful views along the coastline. 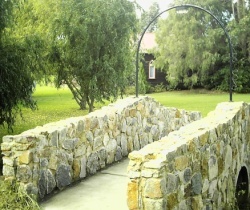 A bridge has been constructed to allow you to safely walk out onto the rocks. 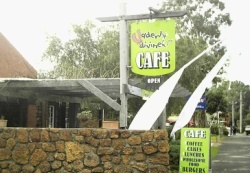 A fantastic selection of restaurants and cafes. 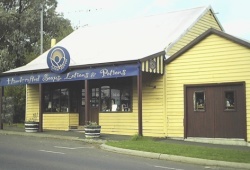 Galleries featuring local and West Australian products. This is just a taste of what is to offer in the region.